Edward Deravenel is the king of his company at last: a man who sought and won a business empire and the favors of many women. Now it is 1918, the war is over, an influenza epidemic is sweeping England, and Edward has a family and a business to protect. He must thread his way between his loyal brother, Richard, and the treacherous middle brother of the family, George. And the politics of inheritance are intense, as different family factions vie for the honor. On a bitterly cold day in 1904, the Deravenel family's future changes forever. When Cecily Deravenel tells her 18-year-old son, Edward, of the death of his father, brother, and cousins in a fire, a part of him dies as well. Edward is comforted by his cousin Neville Watkins, who is suspicious of the deaths. They vow to seek the truth, avenge the deaths, and take control of the business empire usurped 60 years before. 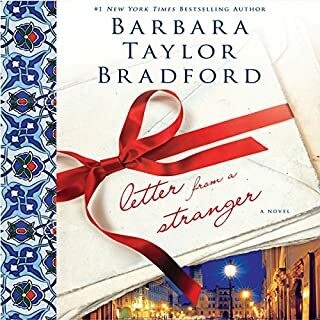 Barbara Taylor Bradford delivers an evocative new novel of family secrets and betrayals that stretch from the streets of World War II Berlin to the winding alleys of Istanbul to the present day. Justine Nolan is a documentary film maker who lost her beloved grandmother a decade ago. Her own mother, Deborah, had always been distant and uninvolved. 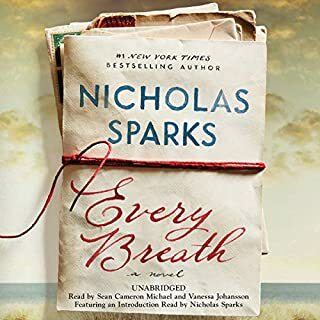 But when Justine inadvertently opens a letter addressed to her mother, she discovers that not only is her grandmother alive, but that Deborah has deliberately estranged the family from her for all these years. Mallory Keswick can't imagine how her life could possibly be better. She has a wonderful, fulfilling marriage to a man who loves, supports, and nurtures her. She has a lovely home and beautiful twins who bring joy to her days, all of which she devotes herself to wholeheartedly. Mallory feels she has finally found the elusive sense of family that never quite rang true in her own childhood - until an exceptionally cruel act of violence tears apart the fabric of her happiness. 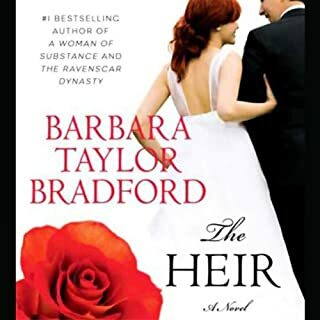 From the storytelling magic of Barbara Taylor Bradford comes a modern retelling of the drama and intrigue surrounding the 16th-century Queen Elizabeth. Instead of England, the throne is the business empire of the Deravenels. And this Elizabeth is the most powerful managing director in its history. Surrounded by rumors and betrayal, Elizabeth Deravenel must steer her company clear of takeovers, and at the same time keep her heart from being broken as scandal surrounds the one man she's ever loved. 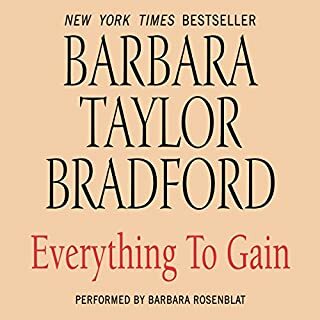 It's Barbara Taylor Bradford at her very best. 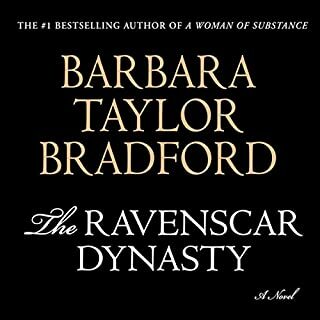 If you're looking for the Barbara Taylor Bradford of "A Woman of Substance", you won't find her here. 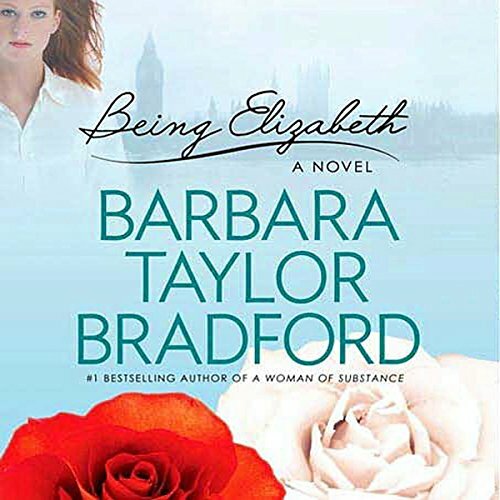 "Being Elizabeth" doesn't have the same character development or passion as previous novels. It was just OK. I kept waiting for something exciting to happen, but it never did. I loved the series but this was a little slower than book one. Over all I did NOT like the way murders kept happening but the story never finished with who or why. I hate that. I want to know who-done-It!!! 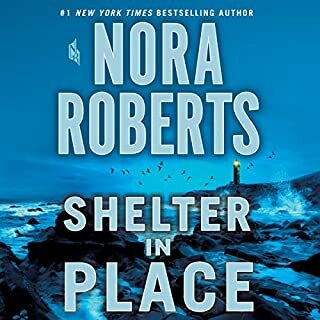 Really enjoyed first two books in the series. This third book seem to miss the boat. Redundancy in some places, gaps in others. Kind of hard to follow at times. In the performance it was hard to distinguish the difference between voices, especially Elizabeth and Robert. Boring and slow. Barbara Taylor Bradford can do so much better than this! !